As for the many elements there are in technology, the internet is one masterpiece. Its capacity of reinvention is outstanding, and one great example is google amp. Once Google ever felt like it was stepping on “old-fashion” standards, it found a way to immediately update, and then Accelerated Moving Pages, or AMP as it stands for, came along. As there is nothing that holds them back, the first positive fact about Google is their open source designed. This helps web publishers create mobile-optimized content that loads instantly on all devices, according to Google. And you may be wondering, ¿What would be Google’s goal with AMP? Well, it is to deliver the best performance possible for all mobile experience to its worldwide users. Google’s AMP product manager Rudy Galfi, on his recent participation at marketing conference that median load time for AMP-coded content is 0.7 seconds. This measure significantly contrasts with the median load time for non-AMP pages is 22 seconds, as backed up by SearchEngineLand.com. In a sort of joke Galfi said about the comparison: “the time it takes for you to leave the site and never come back,” in reference to what really happens to users. Web surfers want rapid search results, and actually, who wouldn’t? 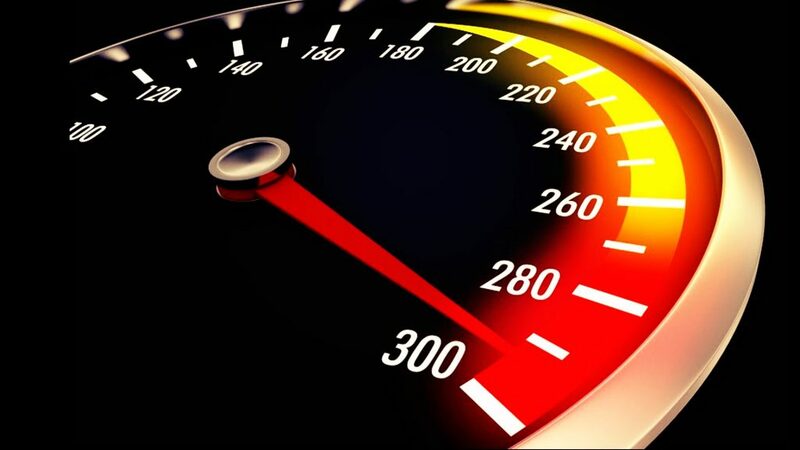 Besides the logical need for speed in the web, the main Google’s objective is to give users faster platforms that help them in the very competitive world of today. 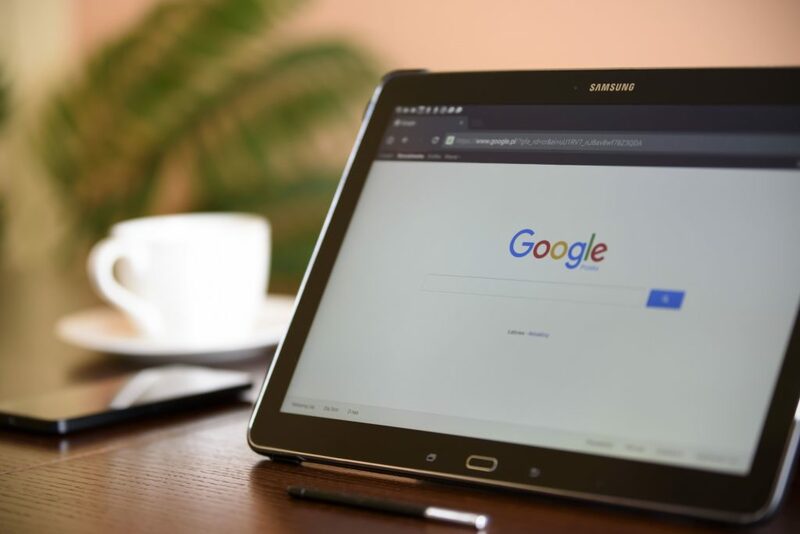 Google has concluded that if they can offer superior speed for content accessed via search results, then they would easily maintain or win market share they are targeting to. Google AMP wants to keep people on the mobile web and the suited tools make it perfect. One of the best features of Google AMP is that it is an open-source framework. it easily adjusts to most of the sites that exist. It would basically be a faster version of HTML, not very creatively called… Yes, called AMP HTML. The recent launch of Google AMP was said to be a very accessible framework for creating fast-loading mobile web pages. In fact, the open-source initiative has as its main purpose to enable publishers to easily improve speed. With an element so strong as Google AMP the user experience is significantly upgraded, and the mobile readership won’t have to sacrifice any of its elements, like ad revenue that they may rely upon it, for example. Another sector that is taking great advantage of Accelerated Mobile Pages (AMP) is one of the online publishers. They can create mobile-optimized content at one time and in no time have it load everywhere. As seen AMP from Google has worked towards improving the mobile access and content. AMP work within its own ecosystem and for all the users as in their content creators, publishers, consumer within platforms and of course regular the users. AMP HTML is regular HTML files that happen to incorporates custom AMP properties. The majority of the tags in AMP HTML are standard, those which do not fit in that standards are replaced to fit with the AMP components, all of it working to ensure that common patterns do not result difficult to manage. AMP Cache is placed directly on Google. This one is an AMP proxy-based content delivery network, for this there is a notorious fast website rendering. With Google AMP you would not be pulling a rabbit out of a hat. People would think that their life is coming to an end when they find themselves in a dead-end road with a website. After long time just trying to access a site the user receives an ad for answer and later some kind of error redirection. Once you see that accessibility is significantly better with AMP then its use will not be dismissed at all. Entering in a Google AMP would mean creating quick loading pages, the result of a series of elements used to optimize the page. Google AMP has done such great job in efficiently optimizing any web page it is used with. The user bounces off in navigation rate, which is reduced and converted into revenues. Contrary to what some may believe, there is no need to change the content already loaded in a site. Anyone using a Google AMP in it just needs to add the HTML coding of the site and it will automatically transform the content into AMP format. As easy as saying it again, AMP from Google would make all the content to be crawled, indexed, displayed and cached for easy viewing within the boundaries of its own reach.